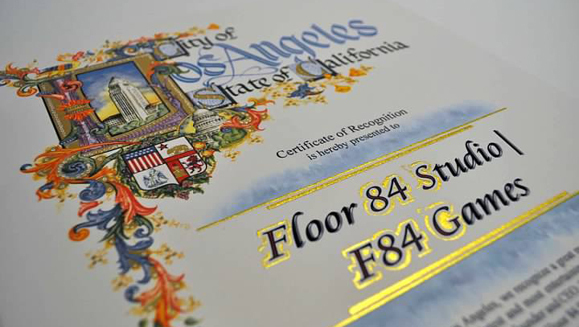 F84 was recently presented with a Certificate of Recognition from the great City of Los Angeles. We are proud to be recognized in a city like LA, which is home to some of the greatest companies and brands in the world. 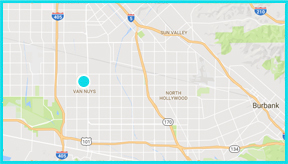 F84 is synonymous with the City and couldn’t imagine its headquarters anywhere else. This city is the backdrop to the company’s success. It is an ever growing and changing landscape which provides us with our inspiration, network as well as helping the studio stay in tune with market trends.